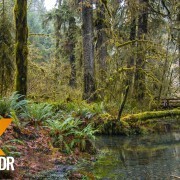 Take pleasure in picture-postcard views of the Redtown Meadow Trail and enjoy a new HD nature relax video from http://www.proartinc.net and http://www.beautifulwashington.com . Soothing running river sounds, the views of the quiet forest and perfect scenery. 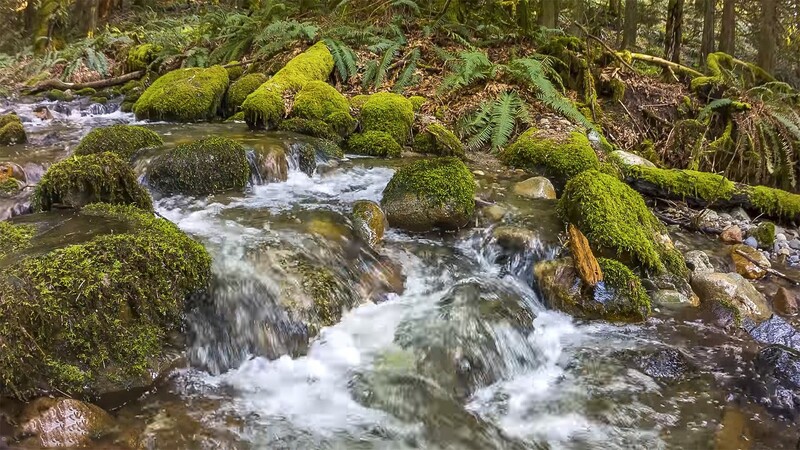 Relax with the healing and calming sound of gentle forest stream. The Redtown Meadow Trail is one of the most visited trails in the Cougar Mountain Regional Wildland Park. Easy, beautiful and tranquil trail invites you to enjoy the calmness of the forest. Tranquil atmosphere can be brought into your house. This video is perfect for waiting rooms, offices, dentist clinics, spas, yoga studios and more. The soothing views in wonderful quality accompanied with peaceful nature sounds will let your customers and clients feel secure, pacifically and placidly. Use this video at home for creating ambient atmosphere during the day. Restore your inner peace, relax and destress. Feel free from the stress and anxiety. Create calming and soothing atmosphere wherever you are…The relax video is perfect for using it at home, at work, on any gadget that you have. Open a virtual door into the magnificent and pristine world of nature. All our nature relax videos perfectly suit for using as a background video and background sounds for work, relaxation, study, yoga, stress relief and sleeping. Calm your mind and restore your inner peace.